← If You’ve Ever Loved a Tree….. 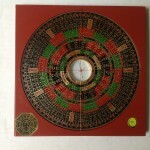 When I first heard about Feng Shui I was confused about the different approaches I found. Some people carried this complicated and unreadable instrument called a Lo P’an, and went around calculating numbers and sectors on floor plans. All very mysterious. Others couldn’t tell North from South but had a lot to say about bed placement, mirrors, and keeping your toilet lid closed. Where was the real Feng Shui? After some years of study I can now tell you the answer is a combination of all of the above, along with a great deal of experience, intuition, and self cultivation. 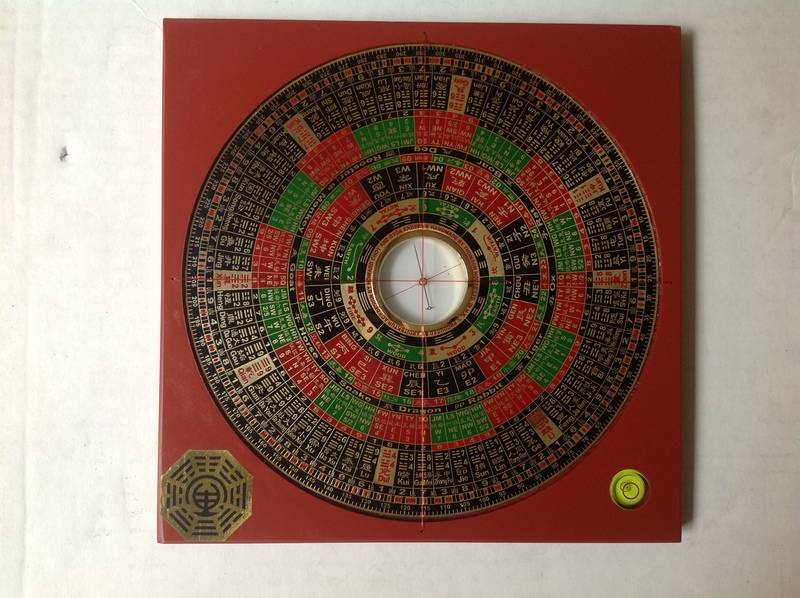 The Lo P’an people are from what we call the “compass school.” In this style of Feng Shui the actual compass direction that a house faces or sits is used to make various calculations and predictions. Compass school practitioners might also factor in the construction date of a house (this is called Flying Star Feng Shui,) and are thus able to combine the influence of both time and space on a home. Alternatively, the folks who are mainly concerned with furniture placement and the organization of your space are practicing “form school” feng shui. In this style the emphasis is on the effect of the tangible landscape, both inside and outside, on the flow of energy in a home. The best results are achieved when information from both approaches is skillfully combined. Here’s an example of how the addition of compass school techniques can reveal crucial information about a house: I was recently involved in helping a client find a new house to rent. She was trying to decide between two places that each had merit and were in the right price range. House A was newer, was very attractive and had a nice fenced in yard for her dog. House B was an old house with charm and character. Both had reasonably good form. To help her decide between the two I took a compass reading for each house, looked up their construction dates on the internet, and drew a flying star chart for each. I immediately saw that House A was what we call “locked” in the current time period and would remain so for another ten years. This means that it will be very difficult for the residents of this house to make money and prosper during this period. House B on the other hand, had a flying star chart we call “a line of precious pearls.” This means that, providing it also has good form, it will support both wealth and health for its residents. Needless to say, my client passed on House A and signed a lease for House B. This sort of information can only be determined through the use of advanced compass school methods. So if you have already had your home “feng shui-ed”, but still haven’t seen the results you hoped for, consider bringing in some of the compass school techniques like Flying Star, to get this powerful extra level of information. This entry was posted in The Big Picture, Wind and Water and tagged compass, flying star, lo p'an. Bookmark the permalink.